JUST SOLD! 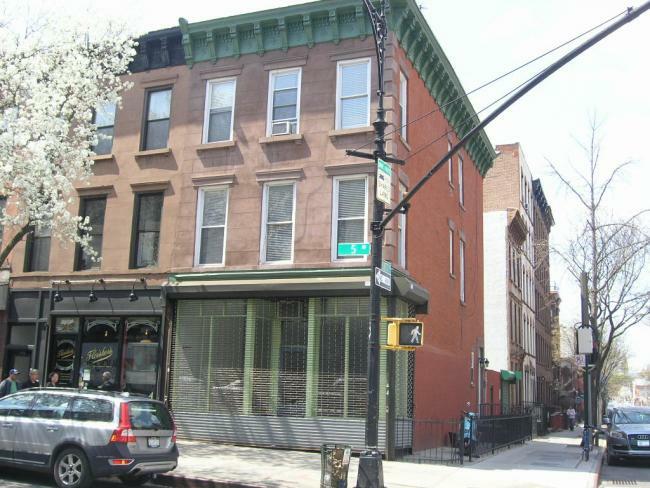 190 5th Avenue: a Handsome, 3 story, Brick Corner property with 1 store & 2 apartments, delivered vacant. 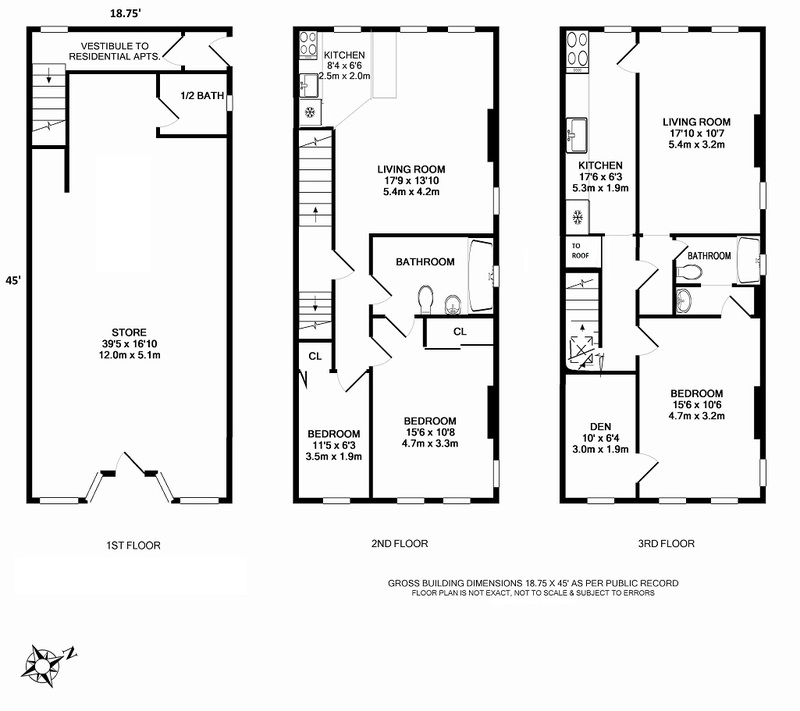 Very well maintained, prime 5th Avenue North Slope location at Sackett Street! Private yard with parking. Principals Only Please- Sorry, no Co-Brokering. Our exclusive!